There is no better way to get to know a city than through its food! 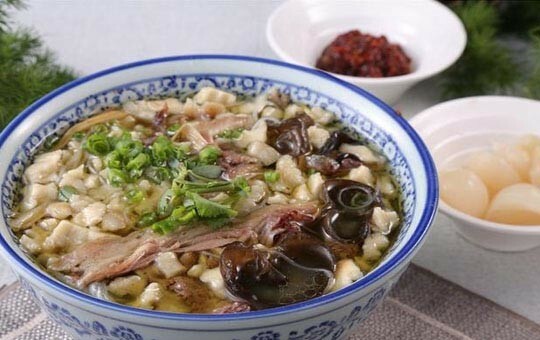 Xi'an cuisine is known the world over for its unique blend of culinary influences due to its role as the starting point of the Silk Road. 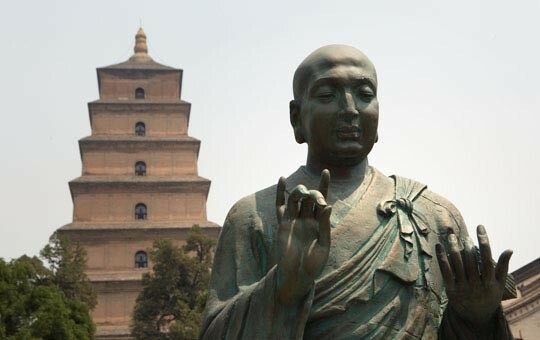 This two-day tour package offers the best of both worlds, allowing you to experience the food culture of Xi'an and see its most famous sights, all in one trip. 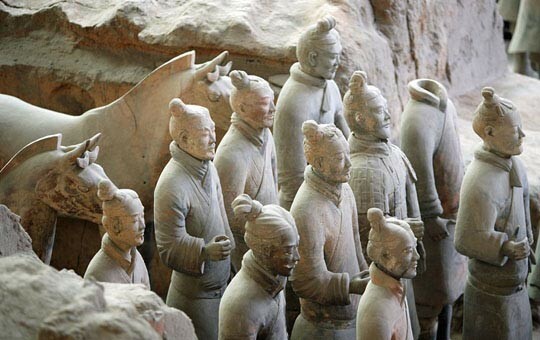 Ancient archeological wonders abound in Xi'an, the most famous of which is undoubtedly the tomb of Emperor Qin Shihuang and his stunning army of Terracotta Warriors, a must-see for any visitor to Xi'an. 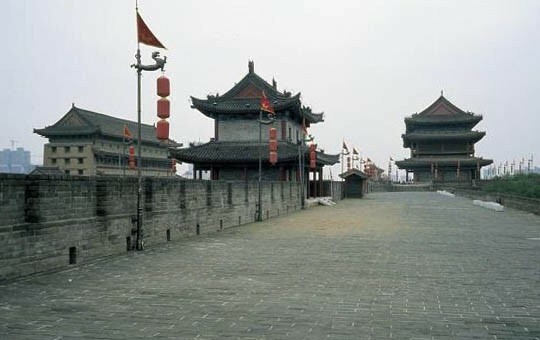 Your time in Xi'an will also include visits to such historical and architectural gems as Big Wild Goose Pagoda and the Great Mosque of Xi'an, and you'll get the opportunity to bike around the ancient city walls. 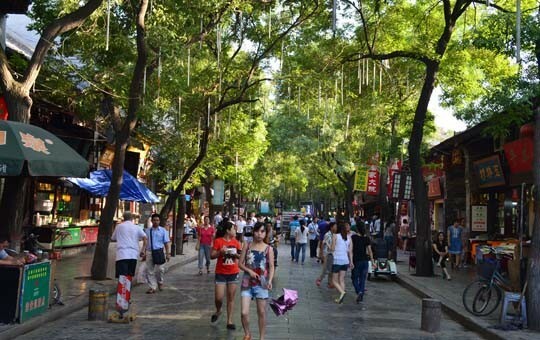 In between sights, you'll enjoy authentic meals comprised of various local dishes at the city's best restaurants. 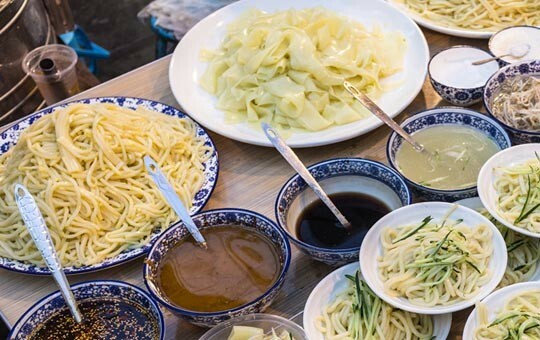 You'll get to dive deeper into Xi'an's diverse and vibrant food scene and discover a number of the city's most delicious specialties, all from the back of a motorized rickshaw known as a tuk tuk. All of our guided tours can be customized to suit your preferences. Simply let your travel agent know if you'd like to make modifications to this itinerary.